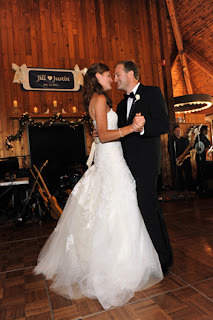 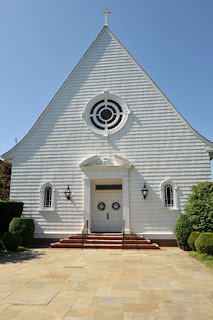 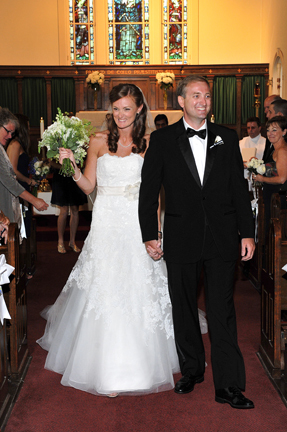 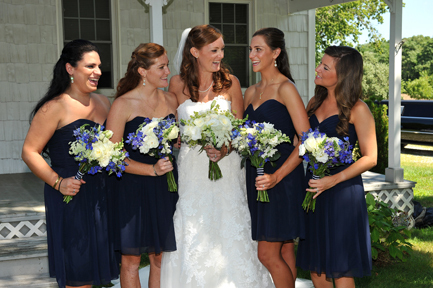 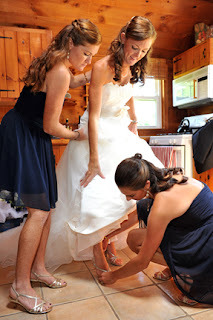 Jill and Justin were married at the Queen of The Most Holy Rosary Church in Bridgehampton, NY on July 30, 201l. 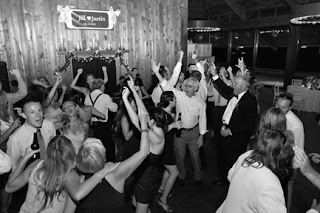 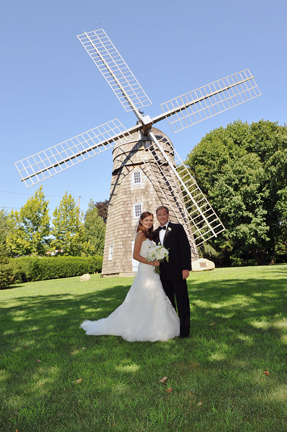 They had their reception at the Montauk Downs Golf Course, and also had some photos taken at the Windmill in East Hampton. 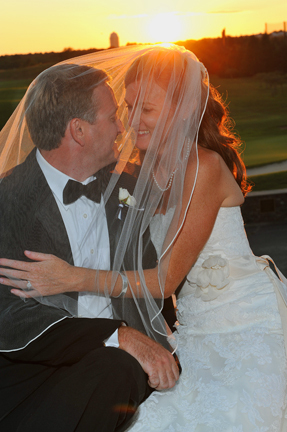 Here are a few of our favorite photos from their special day!